Is It Helter Skelter at Your Local Animal Shelter? If you have concerns about your local shelter, size up the situation by paying a personal visit – carry a camera to photograph conditions for the animals. Find out which method(s) of euthanasia are practiced. Although TFPF only advocates an intravenous injection of sodium pentobarbital, compressed cylinder gas is considered the most humane of all gassing methods. If the shelter is gassing animals, try to take photographs of the gas chamber and find out if the chamber is used to kill young, old, or sick animals, who process oxygen and carbon monoxide differently than healthy adult animals and should never be gassed. a policy of holding lost and stray animals for a minimum of five days, including at least one Saturday. If you’ve witnessed specific examples of abuse or neglect at the shelter – such as an injured animal denied veterinary care or animals deprived of water for extended periods of time – write a detailed statement, with approximate dates, describing what you have witnessed. If someone you know has witnessed abuse or neglect, ask him or her to compile a statement detailing the instance(s). Be sure to collect and save any newspaper articles or tapes of news broadcasts relating to the shelter. Now you’re ready to begin campaigning for changes at the shelter. Find out who oversees the shelter operation – city or county commissioners are usually responsible for municipal shelters. Most private humane societies are usually run under a board of directors. 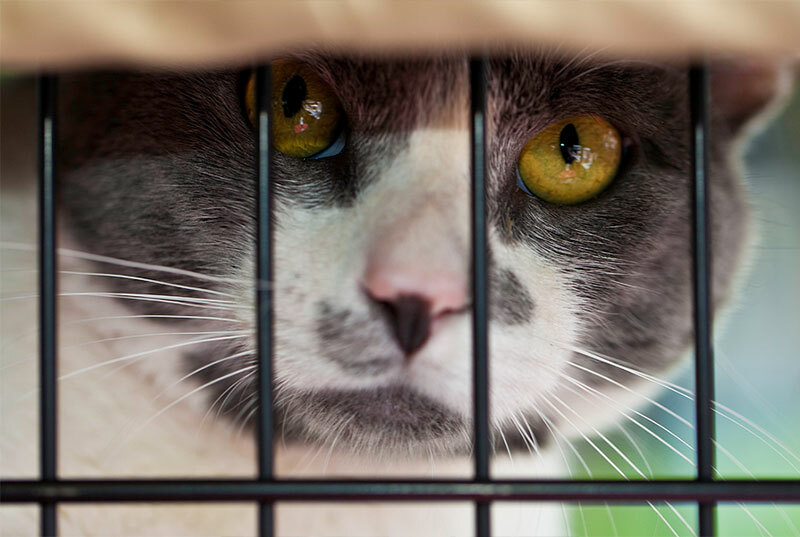 Some private shelters have contracts with the city or county to take in animals, in which case both the board and the elected officials are jointly responsible. Begin your campaign by writing a letter to appropriate officials – or make an appointment to speak with them directly – to explain your concerns about problems at the shelter and suggest specific changes that should be made. For example, if the shelter gasses animals, urge them to contract with a veterinarian to perform euthanasia via intravenous injection. Or you may ask that more funds be allocated to provide quality care for the animals, training for animal control officers, or structural improvements to an inadequate facility. Does your state Department of Agriculture oversee animal shelters? Does it mandate shelter standards? If so, request inspection reports in writing to detail any history of problems at the shelter. A copy of the standards will enable you to cite any of the shelter’s current failures in compliance. Investigate cruelty statutes (a good Internet resource is www.romingerlegal.com) and local ordinances pertaining to animals, easily found at your local library. If you suspect your shelter or the actions of employees at the shelter are in violation of state or local law, include this pertinent information in your letter to or meeting with officials, and notify law enforcement. Round up public support for your campaign by writing letters to the editors of your local newspapers detailing your findings and how to improve conditions. 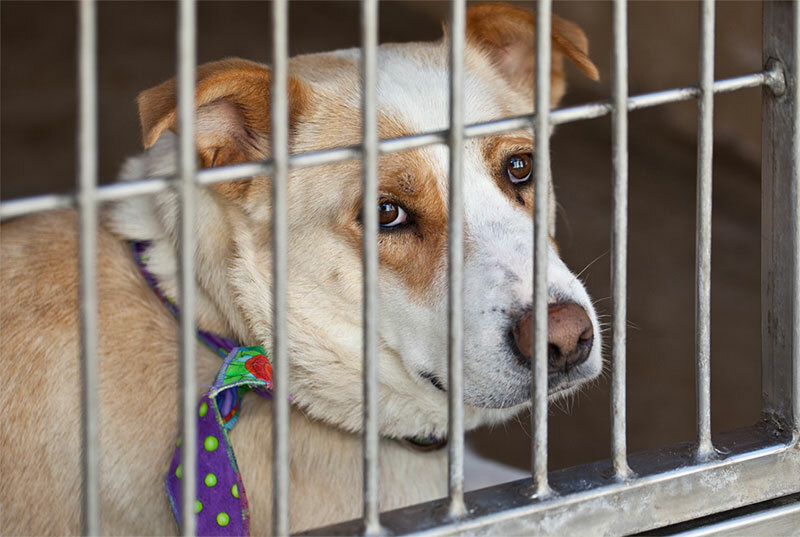 Start a letter-writing campaign to those responsible for overseeing the shelter’s operation, and ask concerned individuals to sign and circulate petitions to present to officials. Attend council or board meetings. Urge supporters to attend and voice their concerns. Encourage local media to cover your campaign and the problems at the shelter – copy any correspondence with officials to local media to pique their interest. Stick with it! Your campaign may be challenging but your compassion and determination will make a difference for countless animals who desperately need your help. You might be their only hope.